Tasting Note: Deep dark purple in colour, this wine instantly impresses with aromas of raspberry and blackberry, complemented by spice, subtle vanilla and coffee bean. 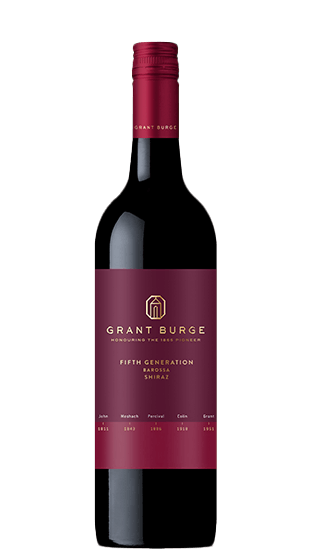 Full bodied wine where the red fruits in the mid palate are balanced with integrated fine long tannins and hints of sweetness and spice from the oak. The soft integrated tannin structure gives the wine a real elegance and mid palate structure. The multi-layered depth of flavours and long lingering finish make this an impressive wine.